This is great news and something rare nowadays. Veterans rarely achieve Top ones, unfortunately. 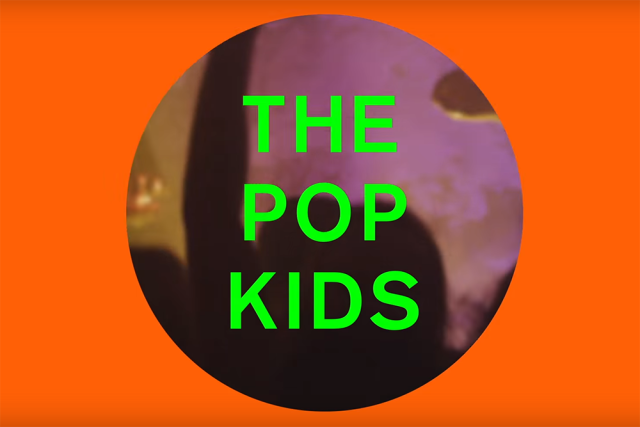 Yet, the Pet Shop Boys have climbed from number 49 to number 1 with the new “The Pop Kids”! This happened at the Official Physical Singles Chart Top 100 (Compiled by the Official Charts Company, the UK’s biggest physical singles of the week, counting sales of CDs, vinyl and other physical formats, across a seven day period). This is deserved and another proof that this song is a true killer! Click the LINK to see the full chart!